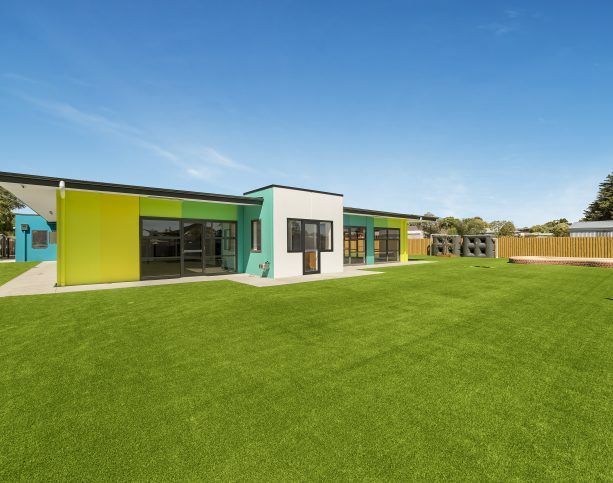 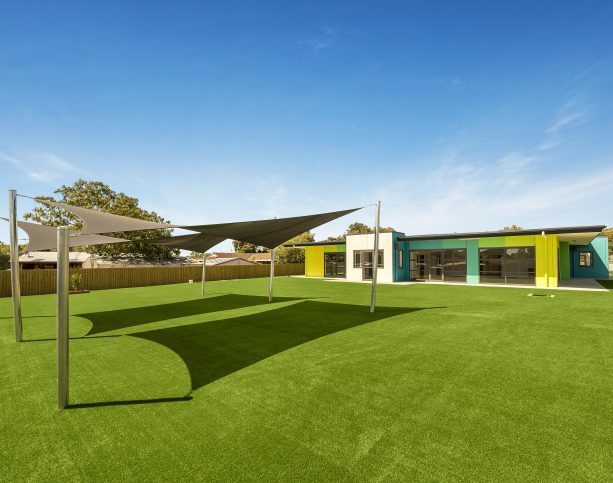 This project consisted of a single level precast concrete childcare facility on a huge 3791m2 site. 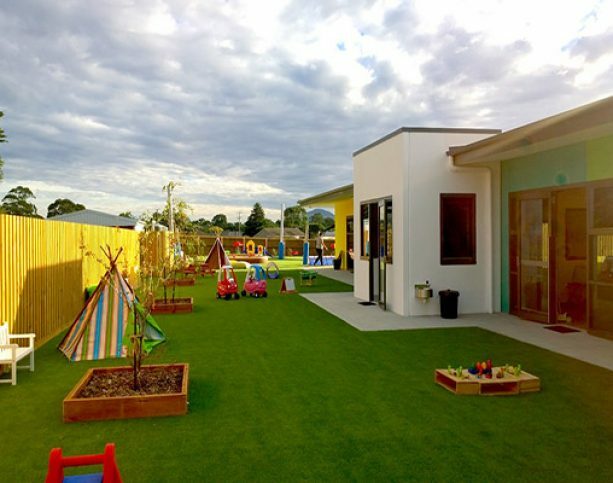 This centre has the ability to cater for 130 children at any time. 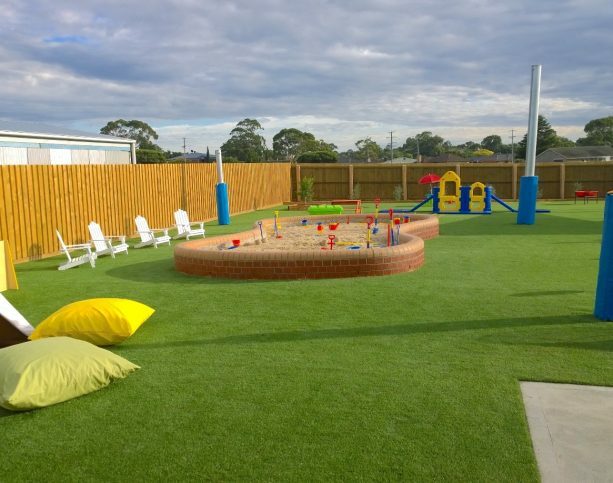 Due to the extraordinarily large site, a synthetic turf play area was constructed with a total area of 1572m2. 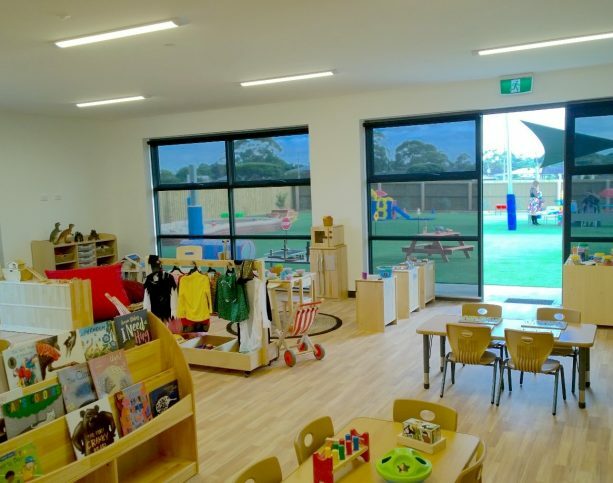 A batten system of Woodform ‘Concept click’ clad the exterior to provide an aesthetically pleasing finish, while a highly detailed interior fitout achieved a safe and warm facility without compromising on operability.